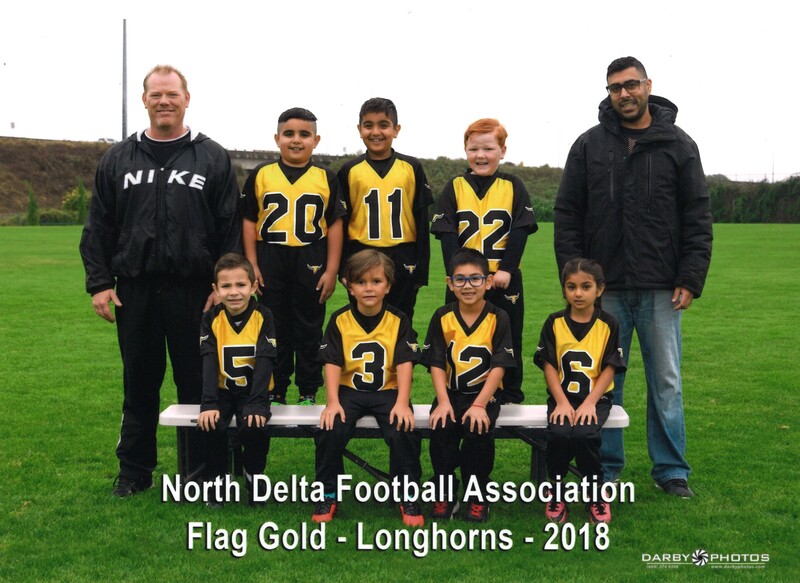 Fall Flag is a five on five non-contact football game that runs in the VMFL from late August to late October every year. Each team comprises of around 7-10 players and 1 game is played every Sunday during the season. 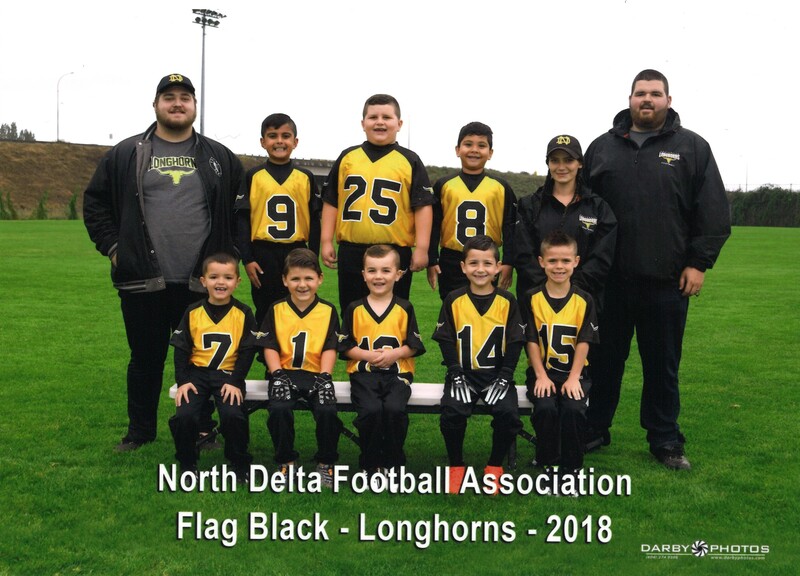 This age group also participates in a few mini tournaments during the season. Open to boys and girls born in 2011 through 2013. Please visit the REGISTRATION page to join !